Zebra MK500 is a highly compact mobile data collection terminal, recently launched on the market, that extends the range of the well-known quality and high-performance micro kiosk devices. Its small size and upmarket design make it particularly appealing to retailers. It can be installed anywhere in the retail area and is easy to use. 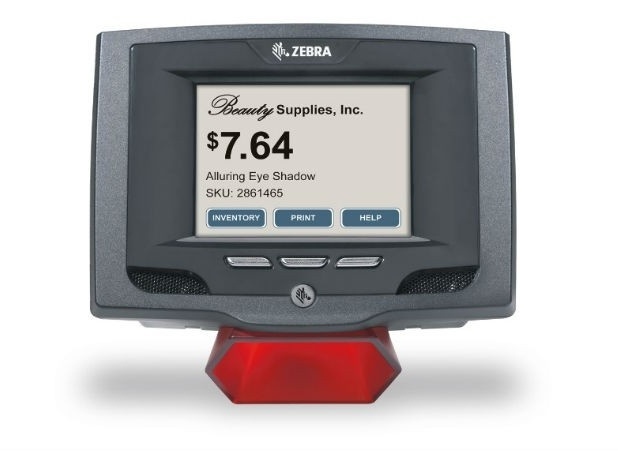 The MK500 helps shoppers find the information they need, check the price of a product and consequently make their purchase decisions faster. In addition, it enables them to check their loyalty and bonus card balance details without needing the help of a store assistant. It is designed to increase your satisfaction, especially during peak shopping hours, and to save time by enabling retailers to focus more on selling products. With the good price-performance ratio of the MK500 you can afford to install several of these devices in the store without breaking your budget.